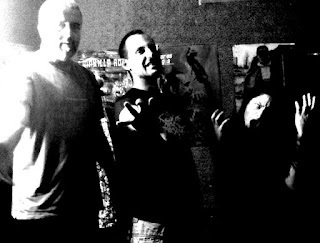 Spring has already started to spread on the north hemisphere but three black metallers from Thessaloniki [GR] have different plans and are trying to delay it's coming a little bit more. 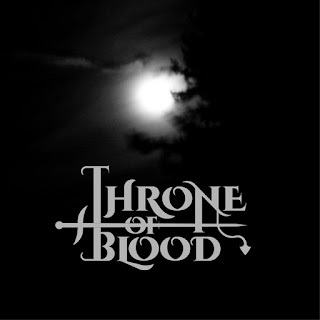 "Throne of Blood" are consisted of two former members of Sicks Daze, the guitarist and the bassist (here playing the drums) plus Ioanna ("Kakodemon", former member of Freefall and Kakoranger) in bass. 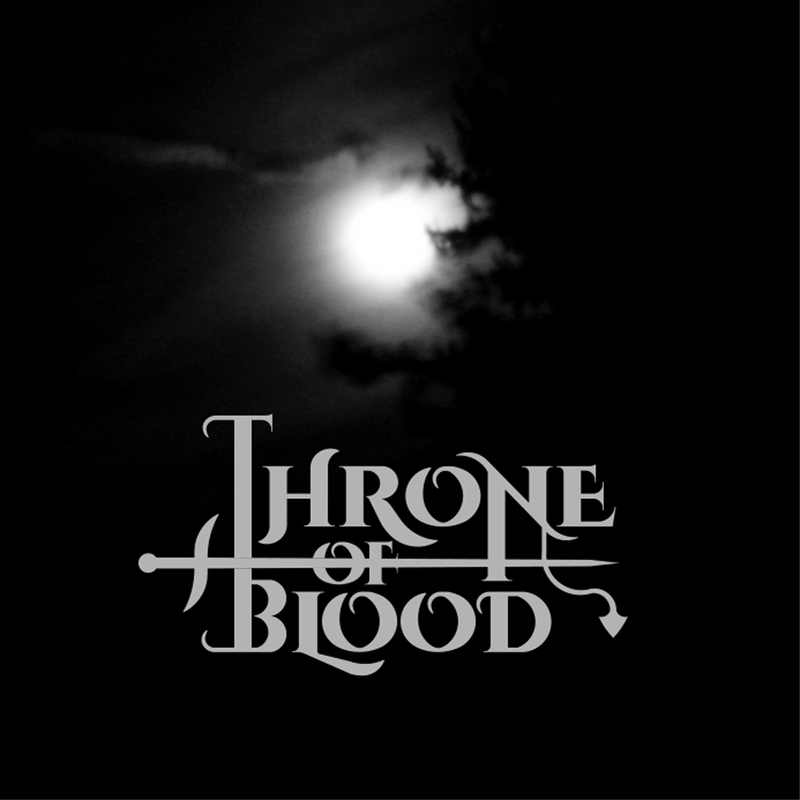 This is their s/t debut release and it surely is a pretty cold but very imposing black metal release. 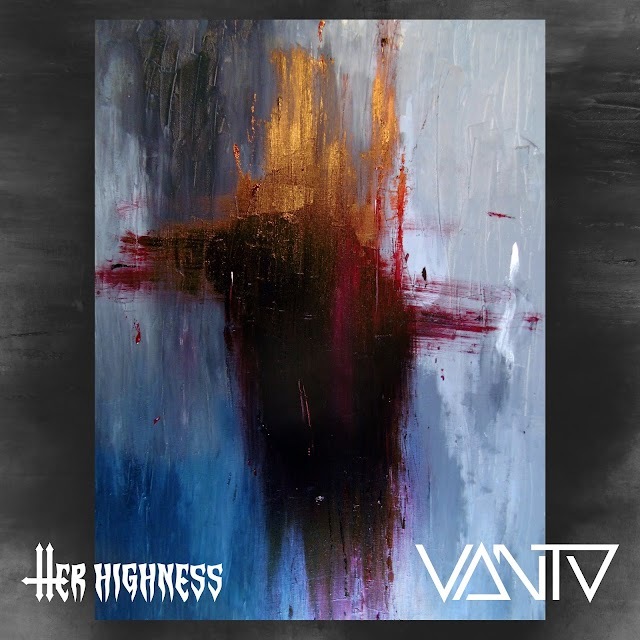 Embedding many epic and ritualistic characteristics they deploy their dark melodies in a constantly 'nubilous vale' with a cryptic mood (they even avoided publishing their lyrics) creating a result that imo any fan of trad black metal would enjoy.